California-based smart contract auditor, Sagewise, founded by the legal tech pioneer Amy Wan, has just received $1.25 million in seed round funding to help grow the business. The cash came from a group of investors led by Wavemaker Genesis and is a sign that the market is starting to take seriously the idea of companies providing auditing services for self-executing contracts operating on a blockchain. 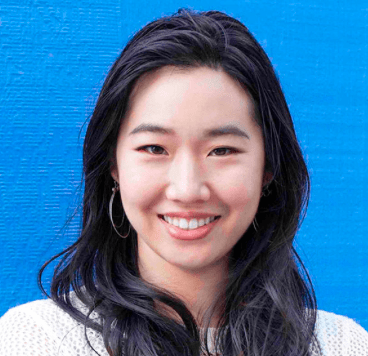 Readers will remember Wan from last year when she created Bootstrap Legal, a legal tech and proptech start-up that partially automates the drafting of paperwork for those raising capital for real estate projects. 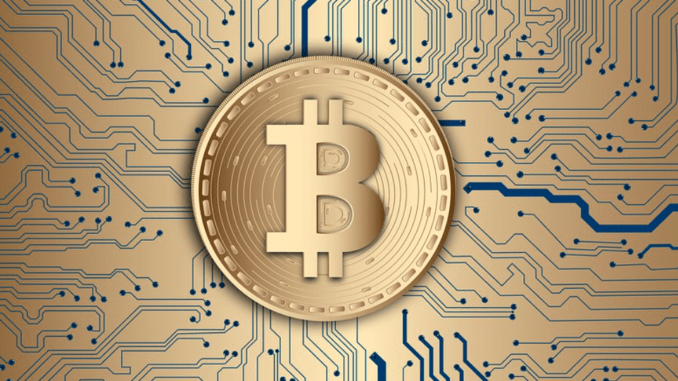 Wan then quickly moved into the world of cryptocurrencies and blockchain technology, noting that the coded contracts used to trade, transact and generally store or move these digital currencies around were not that great. According to Bloomberg, as of June 2018, $2.3 billion in cryptocurrencies has been lost, hacked or diverted from its intended recipients in recent years. One of the key problems has been the failure or deliberate hacking of the relatively simple ‘smart contracts’ created often in the Solidity programming language to help shift the various coins and tokens around a blockchain and in and out of virtual wallets. Wan’s response has been to create Sagewise, which tests out the contracts for performance and security issues and it also helps to resolve disputes between parties where trades may have gone wrong. And, it’s important to note that the smart contracts in question here are usually not the complex legal documents that companies such as Clause are working on. The crypto contracts are probably not what most lawyers would regard as a detailed contract, and perhaps more as high-powered IOUs. Sagewise is not the only company doing this. But, it is one of the first to gain significant investment. One other differentiator is that Wan’s company, unlike many in this sector, has not – as far as it understood – launched its own crypto token, something that tends to get in the way of a company’s development rather than helping it, as least as far as Artificial Lawyer can see. Sagewise’s software development kit (SDK) offers smart contract users a safety net, ensuring that execution of a smart contract reflects its parties’ true intent. With the Sagewise toolkit, users can mitigate variables such as the quality of smart contract coding and evolving situations via a built-in layer of smart contract monitoring, notification, freezing and dispute resolution before conflicts progress too far. ‘Inevitably, this discrepancy becomes the basis for smart contract disputes, which is where Sagewise steps in to provide the infrastructure that allows the blockchain and smart contract industry to achieve transactional confidence. With this new influx of financing, we will be able to expand our offerings and hire additional staff, making our solution even more robust,’ she concluded. And, if you are wondering whether Bitcoin et al are doomed and that investing in a company like this is unusual, then you are not alone. But, the reality is that even though cryptocurrencies have seriously dropped in value since the 2017 December madness we saw before, they are still there, thousands of people are still trading them and even if very few bricks and mortar businesses are really making use of them the banking world is increasingly trading them too. In short, for all their failings Bitcoin and the many other cryptocurrencies are – mostly – here to stay. Perhaps the bigger question is how will the focus on token trading eventually merge with the even more complex work of companies such as Clause, which are dealing with very detailed legal documents that combine natural language with coded, self-executing elements? There seems to be quite a gap between these two worlds still. But, this is a sector that despite the many headlines is really in its infancy. There’s plenty more to come.